ShowFX is the most progressive and well regarded fireworks, pyrotechnics and special effects company in Melbourne. ShowFX has specialized in the event and entertainment industry providing quality fireworks, pyrotechnics and special effects for over 20 years. We specialize in confetti cannons, co2 jets, flame units, special effects and pyrotechnics across Australia. 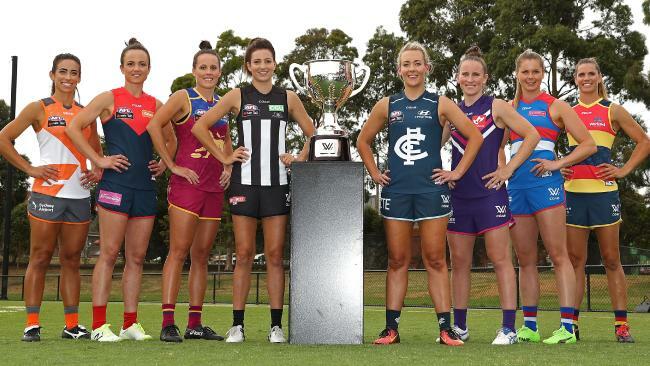 What a privilege to be part of the inaugural AFL Women's opening weekend at both Ikon Park and Whitten Oval. 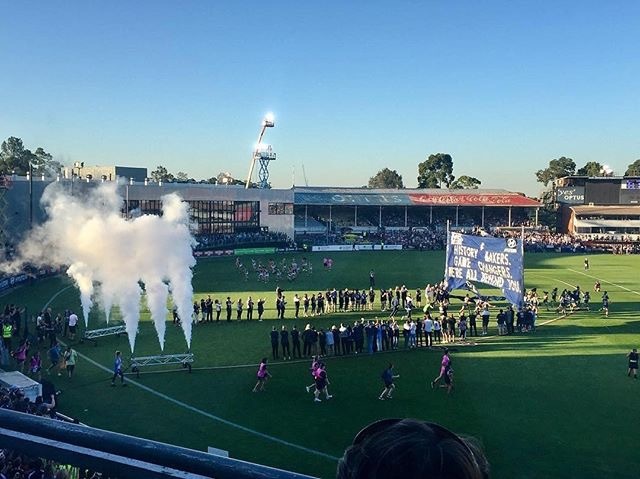 We celebrated history in the making with Carlton taking on Collingwood and the Western Bulldogs taking on Fremantle and the matches definitely lived up to the hype with crowds of supporters there to witness history! 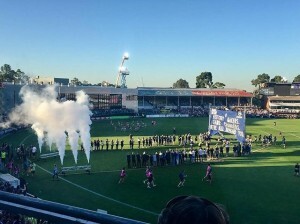 ShowFX is the most progressive and well regarded fireworks, pyrotechnics and special effects company based in Melbourne. ShowFX has specialized in the event and entertainment industry providing quality fireworks, pyrotechnics and special effects for over 20 years.